Tomorrow, Saturday, March 4, 2017, in Città della Scienza, Corporea, the first italian interactive museum on the human body, and 3D Planetarium, the largest and most advanced in Europe, will be inaugurated. An important new cultural asset that will be the focus of a great celebration, four years after the fire that destroyed the Science Centre of Città della Scienza. In order not to miss any inauguration moment, you can follow the live stream on our website and on the official facebook page of Città della Scienza. Click here to learn more about the operational conditions for access to the opening of Corporea and 3D Planetarium. 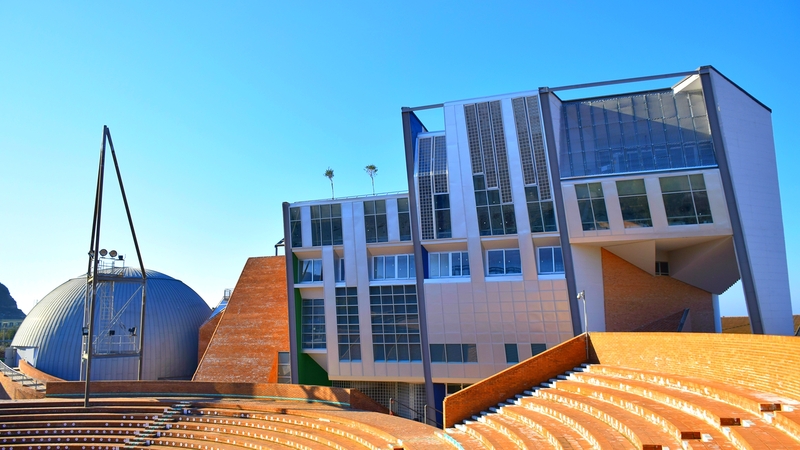 The guests at the opening ceremony must go to Città della Scienza equipped with the ticket registration made through the Eventbrite portal. Public authorities (Ministers, State Secretaries, MEPs, Deputies, Senators, Regional Councillors, Councillors of the City of Naples and Rectors in charge) can access by car at number 57 / E Street Coroglio. Other attendants will access instead by car at the car park guests to Città della Scienza at the number 59 of Via Coroglio, up to the maximum spaces capacity. After check in, upon inspection of tickets, all the guests must go to the Gallery of Città della Scienza to gain access to the institutional ceremony planned in Newton Hall. Given the large number of reservations, in addition to ensuring the place in the hall up to the permitted capacity, the ceremony will be followed also from Archimed Hall and Averroe Hall, through a live stream which will be available also by the corporate website www.cittadellascienza. it and by the official facebook page. At the end of the institutional ceremony, around 19:30, it is expected to cut the ribbon of the new museum and the visit preview for all those who have registered. It is possible to access to the visit by exhibiting the paper ticket or a print of the mail from the address rsvp@cittadellascienza.it by all those who had asked to register after 20 of March 2, 2017.